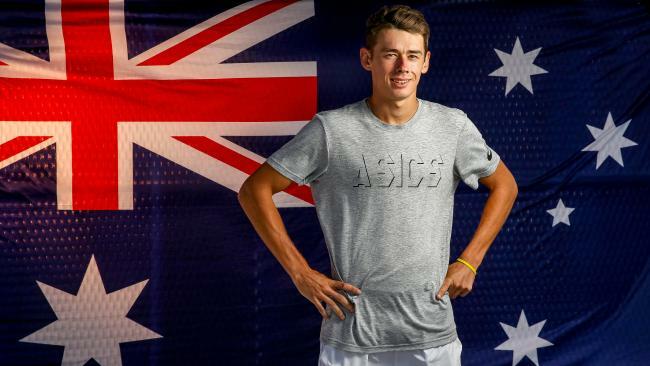 FAMED by his meteoric rise, Alex De Minaur is determined tennis - rather than notoriety - will remain his calling card ahead of an Australian Open tilt at grand slam runner-up Tomas Berdych. 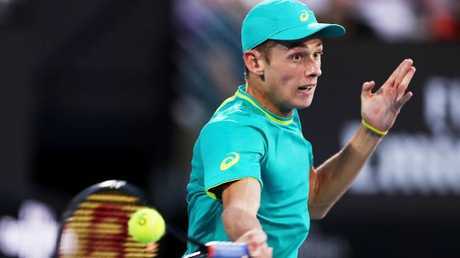 De Minaur, 18, has surged from No.208 to a career-high No.127 in the space of two weeks, following a Brisbane semi-final with a run to the Sydney final. His startling start to the season has catapulted the youngster to national stardom, but the Sydneysider has no interest in celebrity. "Yeah, it's strange. I guess when you're a little kid, that's something you aspire to get to," he said of intense media focus. "It's crazy that it's happening now. "But, you know, it's the same old me. Nothing's going to change. I'm still going to get out there on court and leave it all out there, give it my best." De Minaur won a total of two ATP and grand slam matches in 2017, he has strung together seven in just two tournaments this year. "I'm really happy with where my level's at the moment. I'm just trying to continue to ride this wave," De Minaur said. "I just want to have a good match against Berdych. "I want to leave it all out there, compete every point, give myself the best opportunity I can to play well. I think that's the only thing I can ask from myself. "It's just going to be another match. It's going to be fun. I can't wait. "Every single time I step on court, I'm learning something new. "I'm trying to soak it all up. I'm using it to deal with different types of situations. "Against Tomas, it's going to be a very tough match. Then again, I can't wait to get out there. It's going to be fun. Hopefully it's a real good battle." De Minaur will again rely upon Lleyton Hewitt's guidance. The former world No 1 has had De Minaur under his wing for a couple of seasons, hosting the youngster at his home. "Well, he's been a help for a long time," De Minaur said. "Just gives me advice on how to deal with different types of situations, expectations, pressures, because he's actually been through every single type of scenario you can think of on a court. 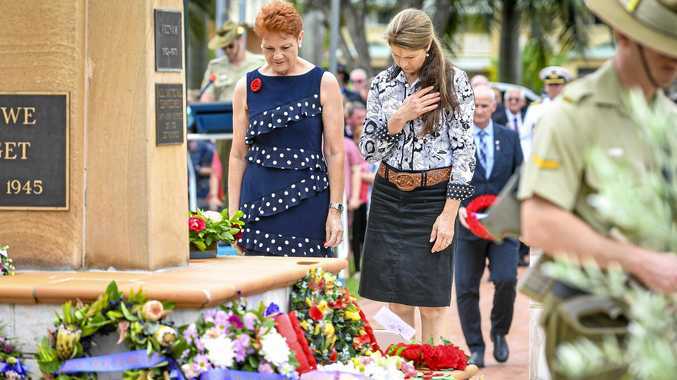 "So I just listen to what he has to say try to do it on court. "I just go out there on court. It's just another tennis match. It's another day, another opportunity to get better. I'm just going day by day." 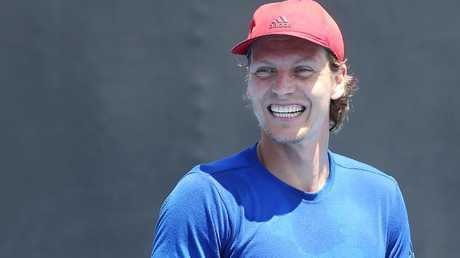 De Minaur will attempt to engage what is certain to be a partisan crowd against Wimbledon finalist Berdych, one of the heaviest ball strikers on tour. "I think I soak up all the energy from the crowd," he said. "It's great to have such an unbelievable crowd behind you. I really cherish the moment and am thankful for all the supporters that come out there. "It's just unbelievable to play in front of such an amazing crowd."